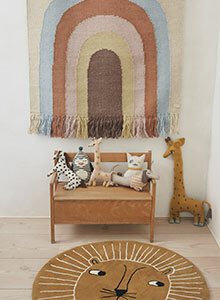 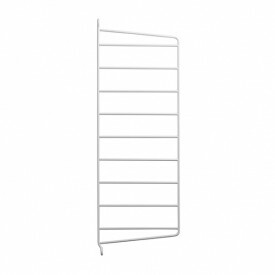 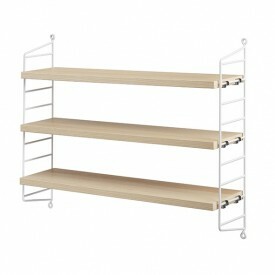 Here is an iconic piece of scandinavian design! 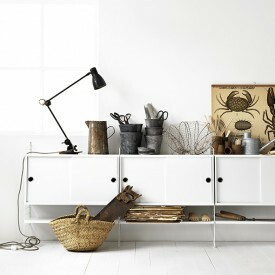 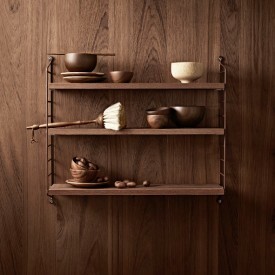 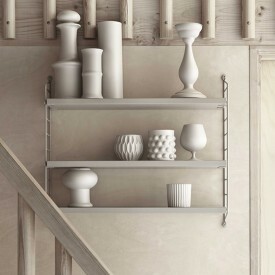 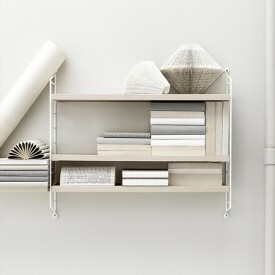 Created in 1949 by the Swedish designer Nisse Strinning, String shelves still look the same, and yet are more contemporary than ever. 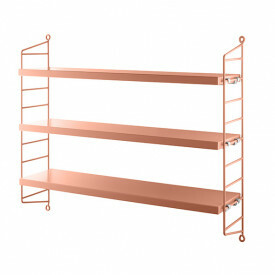 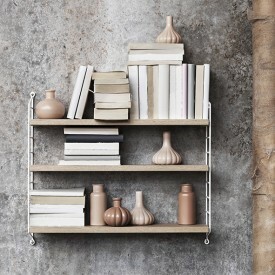 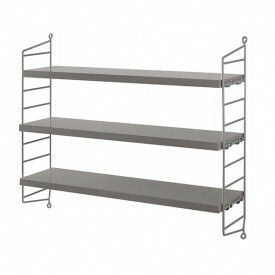 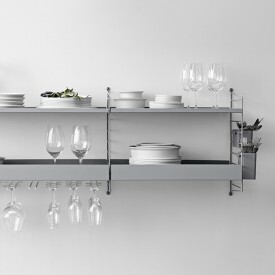 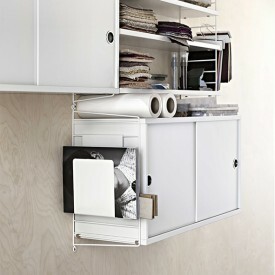 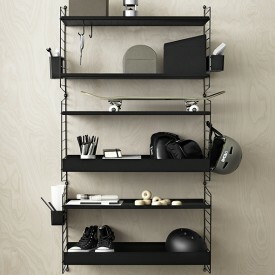 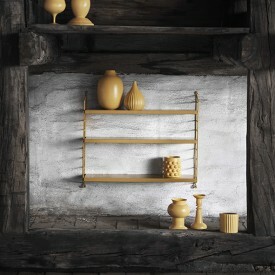 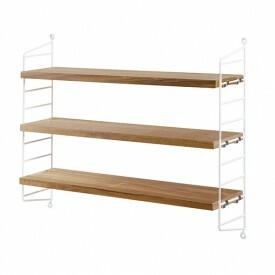 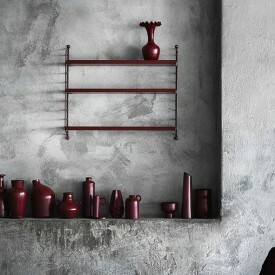 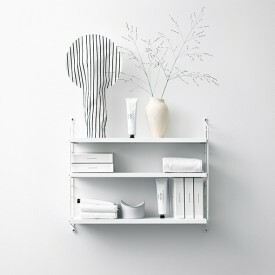 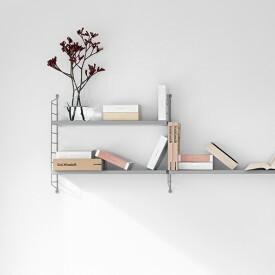 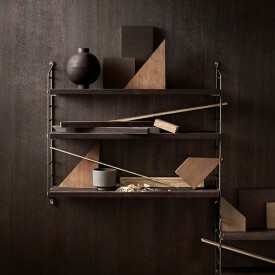 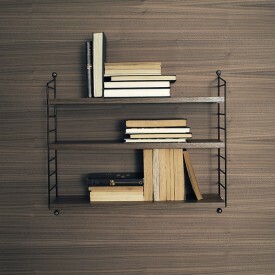 Their simple and modular shelving system offers a large choice of colors and combinations. 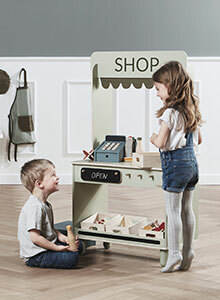 At MyLittleRoom, we just love these shelves: they will look amazing in kid's room or a work space, as well as in a living room or even a kitchen. 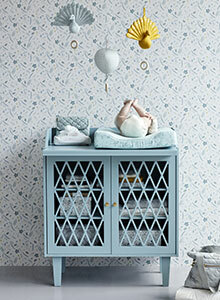 Don't wait any longer to discover them! 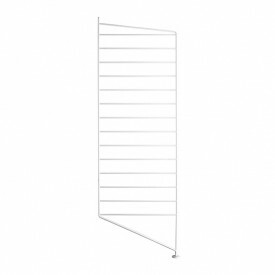 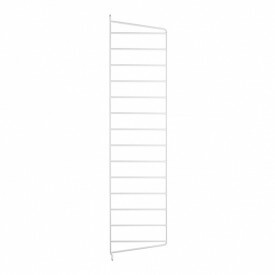 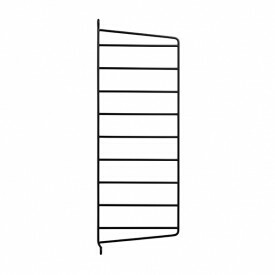 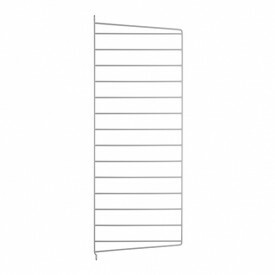 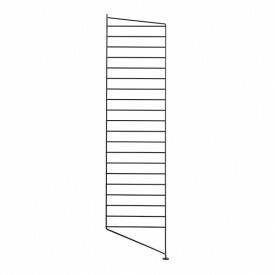 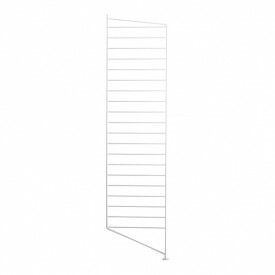 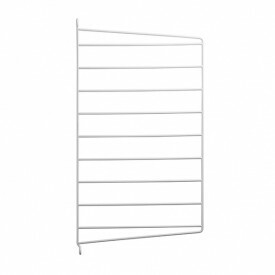 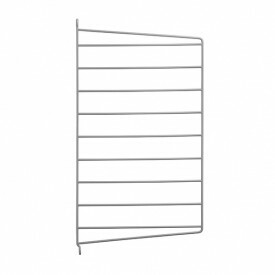 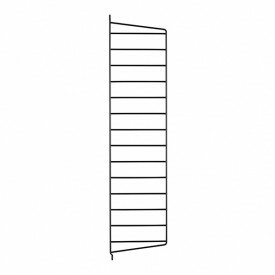 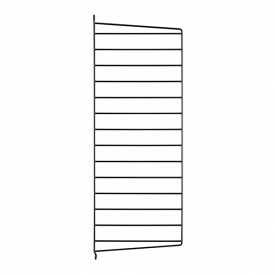 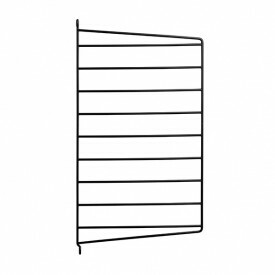 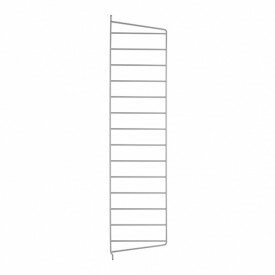 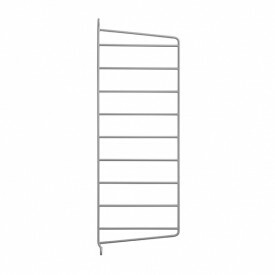 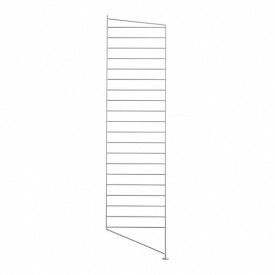 Go to "Build your own String® Shelves" Configurator.